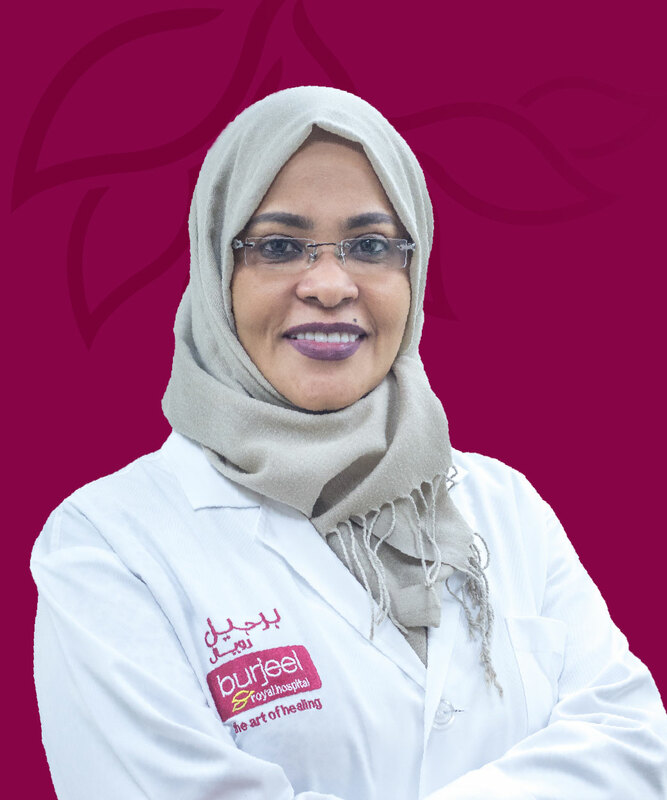 The Department of Obstetrics & Gynecology at Burjeel Royal Hospital comprises of experienced medical experts who provide full-scope of medical care to women of all ages. Women at every stage of life can count on receiving undivided attention and tailored treatment from our team of medical professionals. With state-of-the-art equipment and our unique 'art of healing' mantra, we have got you fully covered. 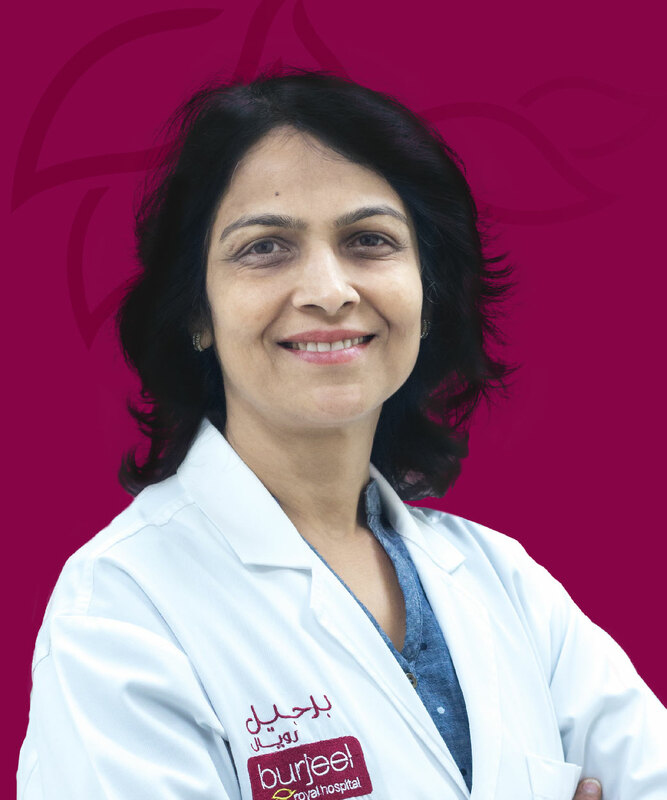 Dr. Sulsa M Jain completed her MBBS from Nagpur University, India, in 1987 before receiving her MD from the same institution in 1991. She subsequently received her DNB from New Delhi, India, in 1993. She further went on to receive her MRCOG from London in 2003; MBA from Sikkim Manipal University, India, in 2012; and FRCOG from London in 2016. She is a member of the Royal College of Obstetricians and Gynecologists, UK, and has over 28 years of experience.. ... Read more..